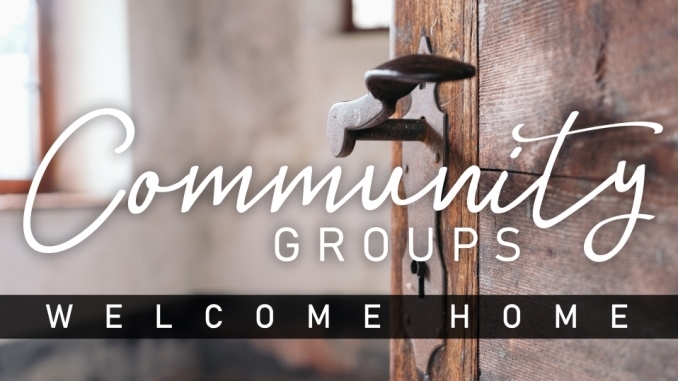 Community Groups can be summed up in three words: Relationships, Discipleship and Mission. The heart of our Community groups is to build strong, lasting and authentic relationships within the body of Christ and in the Community. Discipleship is the next component that makes the individual Strong and the Body of Christ Strong. With discussion focused Bible studies, you will grow and develop into the disciple of Christ you are called to be. Mission is the extension of our hands and heart into the neighborhood and community your group has been strategically placed in as this is your mission field.